Discovering Literature: Shakespeare The British Library. British Council Exploring English: Shakespeare Free online course. 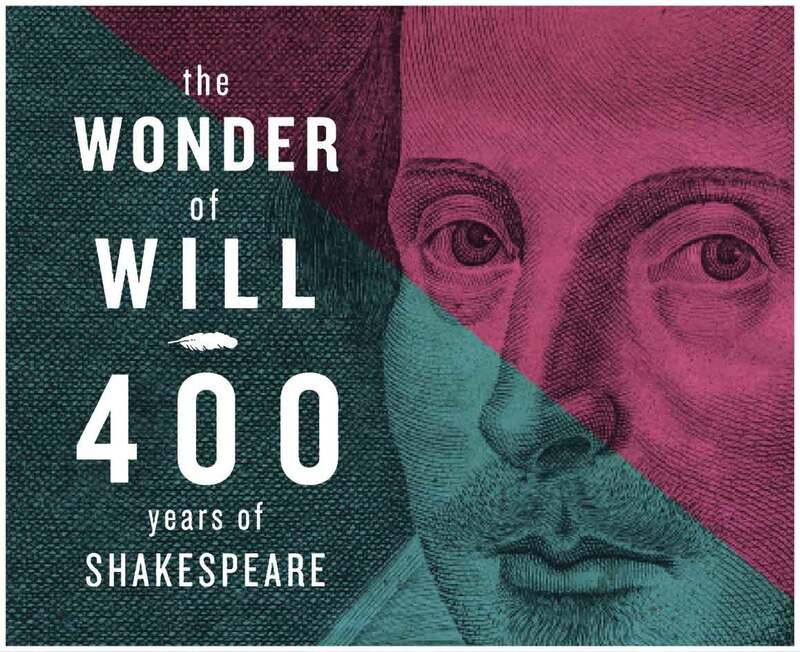 Improve your English language skills by looking at the life and works of William Shakespeare. British Council Teaching English: Shakespeare's language. For those teaching English as a foreign language. Today, this is replaced by a list of accounts from organisations mentioned in the links just given.